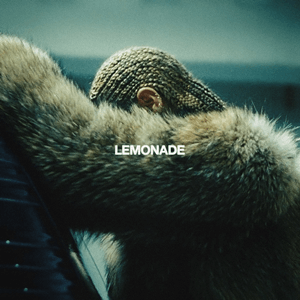 Beyoncé recently released her ‘visual album,’ “Lemonade” to huge amounts of critical praise. It’s received a lot of attention because of how candidly she deals with marital infidelity in the songs, and has garnered some controversy for her husband Jay-Z over his alleged affair with the mystery figure “Becky with the good hair.” All of this controversy has overshadowed the fact that the album is a remarkable achievement sonically, as well as a new career high-point for the already prolific Beyoncé. 2. The album marks the first collaboration between Beyoncé and Kendrick Lamar in the Black Lives Matter anthem “Freedom.” The track was produced by star hip-hop producer Just Blaze. 3. The song “Formation” contains a line about Bey carrying “hot sauce in my bag.” If you pay close attention to “Lemonade,” you’ll see that “hot sauce” is what she’s named her baseball bat. 5. Keeping with the revolutionary theme of the album, the song “Don’t Hurt Yourself” features an excerpt from Malcolm X’s famous “Who Taught You to Hate Yourself?” speech.